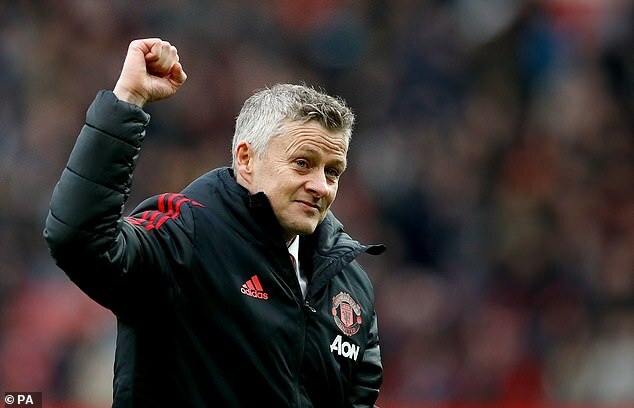 Ole Gunnar Solskjaer does not park in the manager’s spot at Manchester United‘s training ground because he believes it belongs to Sir Alex Ferguson. The United boss was given a three-year deal in March after initially taking over as caretaker in December. Solskjaer played under Ferguson and he still sees it as his old manager’s car park spot. Solskjaer drives a Volvo despite having the opportunity to drive a club car from sponsors Chevrolet. 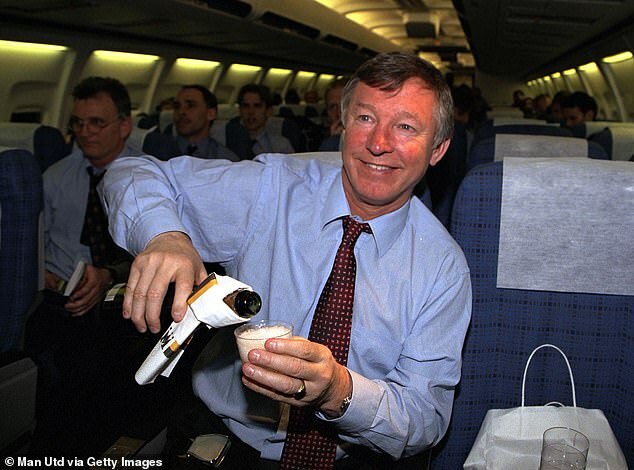 A United insider told The Sun: ‘Sir Alex had his own spot. It’s a busy car park and we have been waiting for Ole to claim dibs on the bay after he started driving himself in. United beat West Ham 2-1 on Saturday as they continue their charge towards the top four.